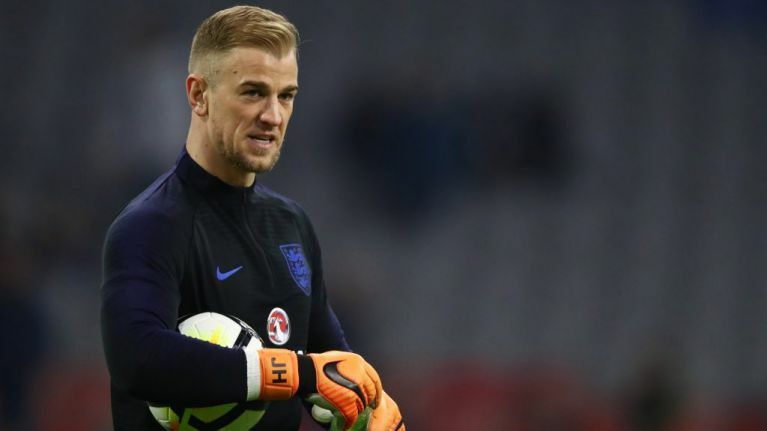 Joe Hart has reportedly been told that he will not be included in Gareth Southgate's England squad for the summer's World Cup in Russia. The West Ham United goalkeeper has struggled for form in recent seasons, most notably during his ill-fated loan spell at Serie A side Torino, and has made a series of high-profile errors during his time at the London Stadium. Doubts over his possible selection have also intensified due to the impressive performances of Burnley goalkeeper Nick Pope, Everton's Jordan Pickford and Stoke's Jack Butland, and it now appears that Hart himself has had the news confirmed to him. Sky Sports reports that Gareth Southgate has already decided against selecting Hart as third-choice goalkeeper, which suggests that Pope - a hitherto unknown number one prior to this season - will be taken as the squad back up goalkeeper. Hart made his England debut in 2008 and currently has 75 caps for his country. His last display for the Three Lions was in a goalless draw with Brazil in November 2017, a game which is increasingly looking like his final appearance.